AT&T is on a roll this week with the Lollipop updates. Just yesterday, they began pushing Android 5.0 to the LG G2, and are now following that up with Lollipop updates for the Samsung Galaxy Alpha and Galaxy S5 Active. 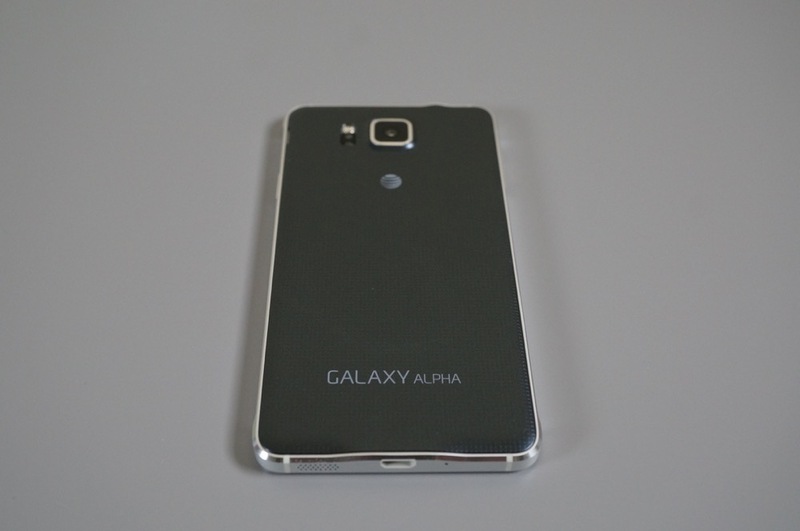 The Galaxy Alpha is seeing one of the most recent versions of Lollipop, with an upgrade to Android 5.0.2. The Galaxy S5 Active, on the other hand, seems to only be getting Android 5.0. To check for updates, head into Settings>More>About Device>Software Update.